Great growing location for investors! Home is in need of repairs, value is in the lot. Property is 1/2 an acre that grabs 3 streets, including Manor Road! 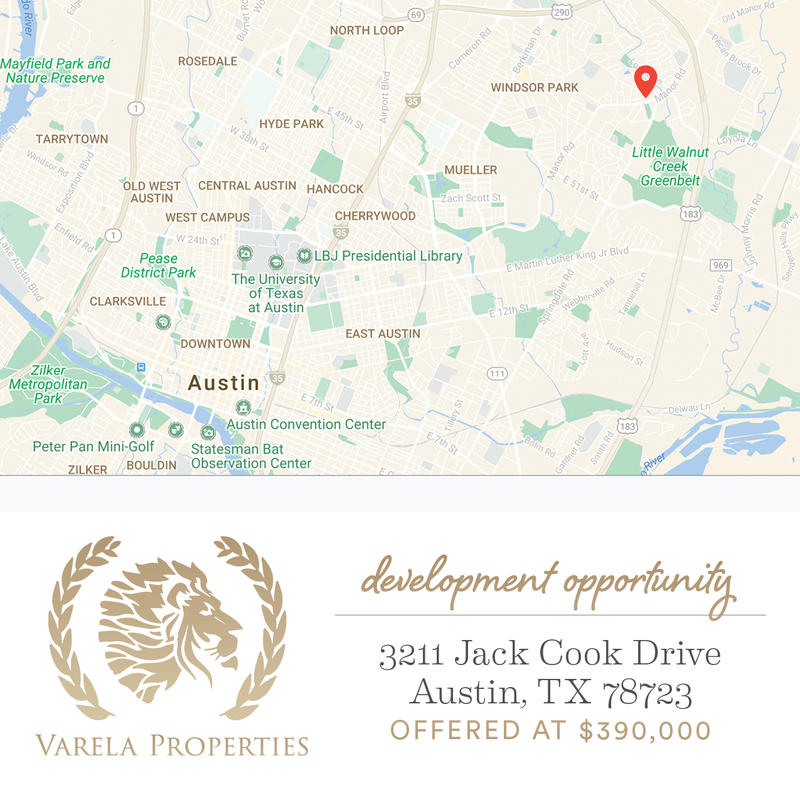 Currently zoned residential, but there is potential for commercial or multiple usage. Buyers to do their diligence on the zoning. Please notify listing agent before showing, no appointment needed after 12pm. No survey available.